Be Creative. Expect Failure. Learn. Keep Going!!! On my first visit to Chicago, I said to myself: OK, I’m in Chicago. Gotta figure I’ll bump onto Oprah and Ira. Yep, I really am that naively optimistic. 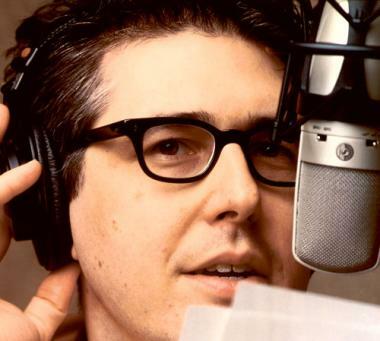 So I head to the Goodman Theatre to see Candide (Directed by Mary Zimmerman–talent extraordinaire and long ago love interest of Ira Glass. My cute son [aw mom, don’t call me cute] was an Assistant Director). I see a furry dude. Don’t give him a second glance. DO do a double take when I hear furry dude’s voice. 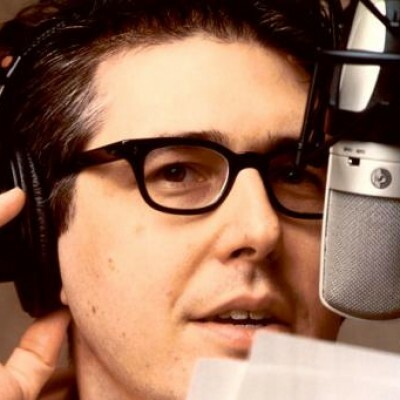 It’s Ira Glass hiding behind a mountain man beard. Unable to resist the urge to look like a fool in the eyes of someone I admire . . . Yep, I go up to Ira and stutter my way through a compliment. That was 2 years ago. Today Ira’s video about creativity was playing in my mind, so I thought I’d post it to share with the Spontaneous Smiley Community.